Ordnance’s answer to a growing demand for modularity in optical platform mounting. 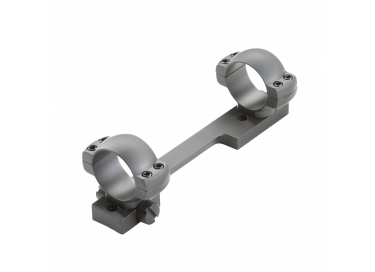 The C1 Modular Mount offers the end user four accessory mounting points on the Unimount body both left, right, fore, and aft to suit a wide range of shooter’s needs. With the ever-expanding options available to shooters in the accessory and electro-optic markets, Badger Ordnance saw the need for a mount that can make the most use of precious real estate on rifle platforms while acting as a centralized hub for attachments and not suffering from deflection seen on optics and lasers attached to handguards. 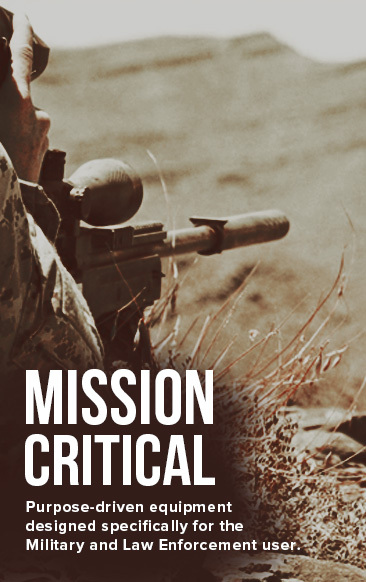 aid in shooting passively through optics while wearing head borne night vision systems. Badger has also introduced the height of 1.70” which is the common height of lower 1/3rd red dot mounts. With the wide adoption of low power variable optics Badger Ordnance felt the need for a mount height option for shooters who have developed their skills on, and spent tireless hours training with, lower 1/3rd height red dots. 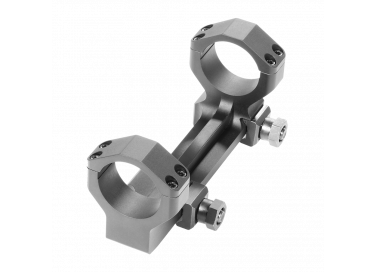 The C1 Modular Mount is also available in NV height compatible options both in flat and 20MOA bias with options available for mounting co-aligned laser range finding systems. 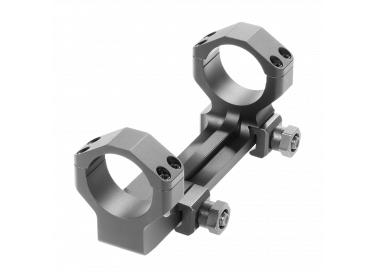 Commercial release for the C1 Modular Mount is set for Q1 2019 with initial offerings in 30mm, 34mm, and 35mm with initial Micro Sight Mounts being offered for the Leupold DPP, Trijicon RMR, and Aimpoint T1/T2. Badger Ordnance will continue to develop the C1 Modular Mount line with attachments such as levels, mounts for digital displays, angle cosign indicators, offset sighting systems and much more. Whether you’re a casual shooter, competitor or those serving their Nation in Law Enforcement or Armed Services, the Badger Ordnance C1 Modular Mount will meet your demands. Be sure to see Badger Ordnance at SHOT Show at booth #20005. Go Condition One!